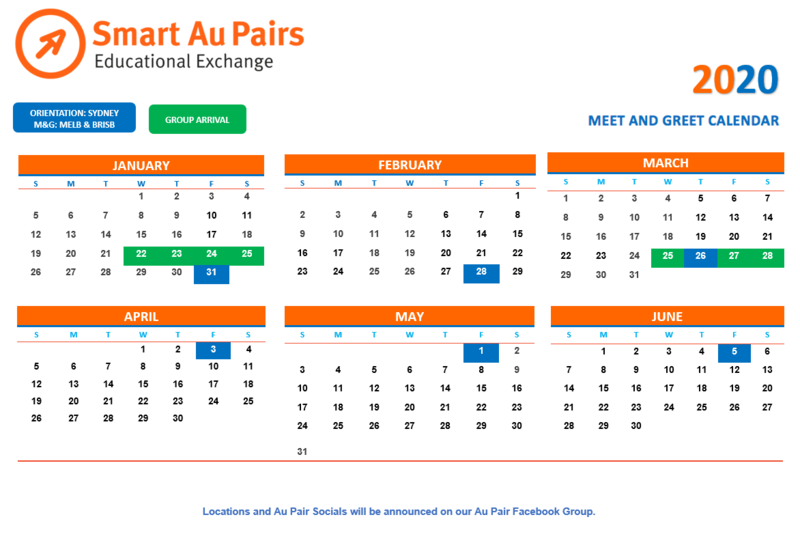 Our au pair meetings are always on a Friday, unless otherwise advised. Have a look at our calendar to see when the next meeting is near you. 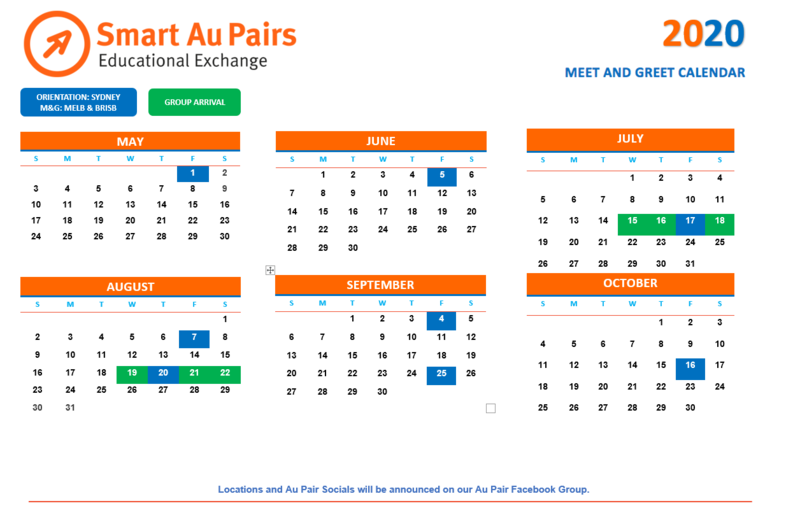 Au Pair Meet & Greet Calendar for 2018.